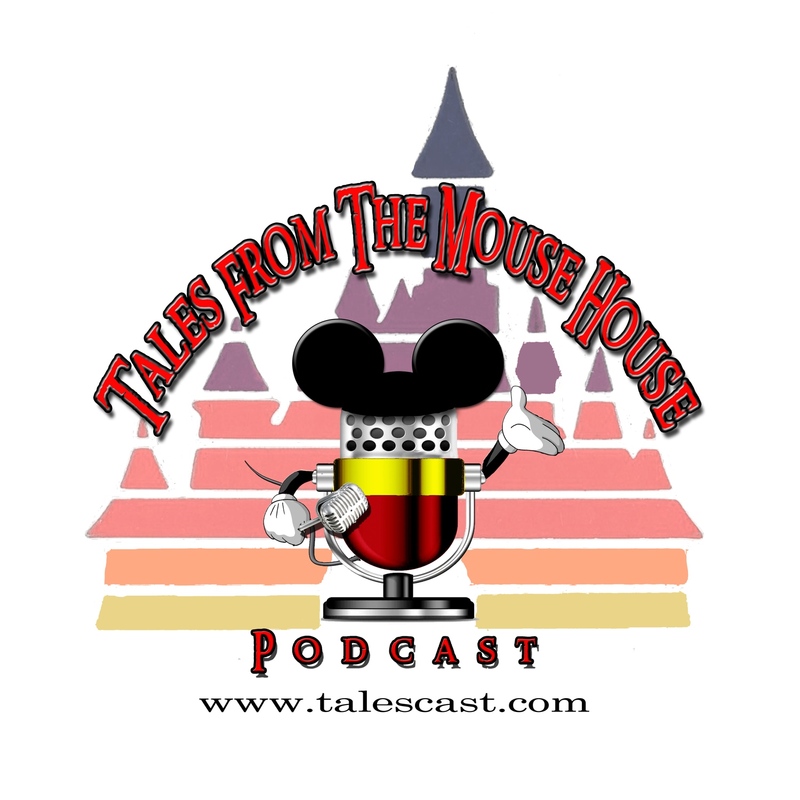 Welcome to Tales From The Mouse House DISNEYLAND podcast, Episode 110! Hopefully yawl recognize our voices. I know, it’s been a few weeks. But, poor Joyce has been pretty sick (still is really…just…trust me, you’ll have to hear her voice! ), but we’re back, and with another FREE STYLIN’ show! YEAH!! WOOT (whatever woot means). Plus, we have a couple Tips for you in our Tips-N-Tricks segment, designed for easy of traffic AND that delectable, frozen delight enjoyment! OH! And don’t forget to wish our good friend RAGTIME ROBERT a VERY Happy Birthday! Visit him at Coke Corner in Disneyland and tell him how AWESOME he is!